Yikes!! 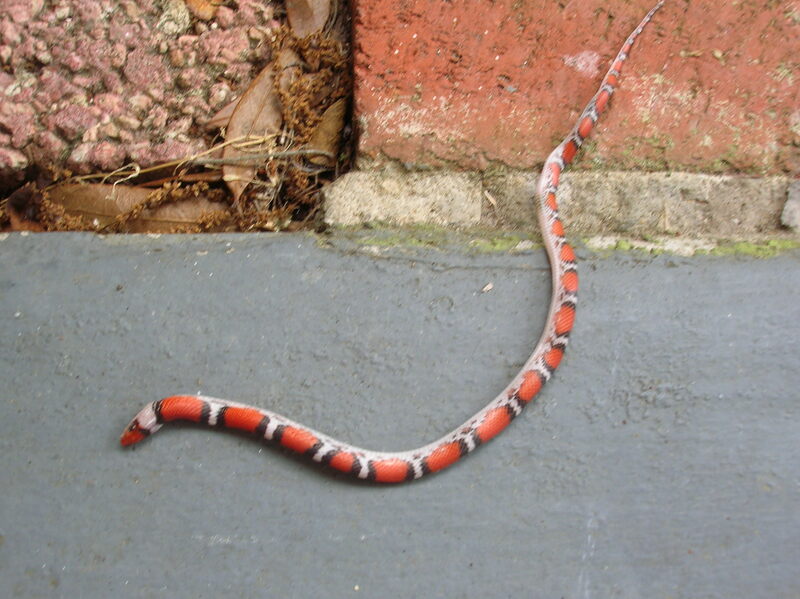 I almost stepped on a beautiful little scarlet king snake this afternoon as I was headed out to get the mail. After a second or two of the initial shock of ALMOST STEPPING ON A SNAKE for crying out loud, and then reciting that snakey ditty—”…red on black, poison lack…”—I did an about-face and ran indoors for my camera. But in the minute or so it took me to get back out side “Miss Scarlet” had vanished. 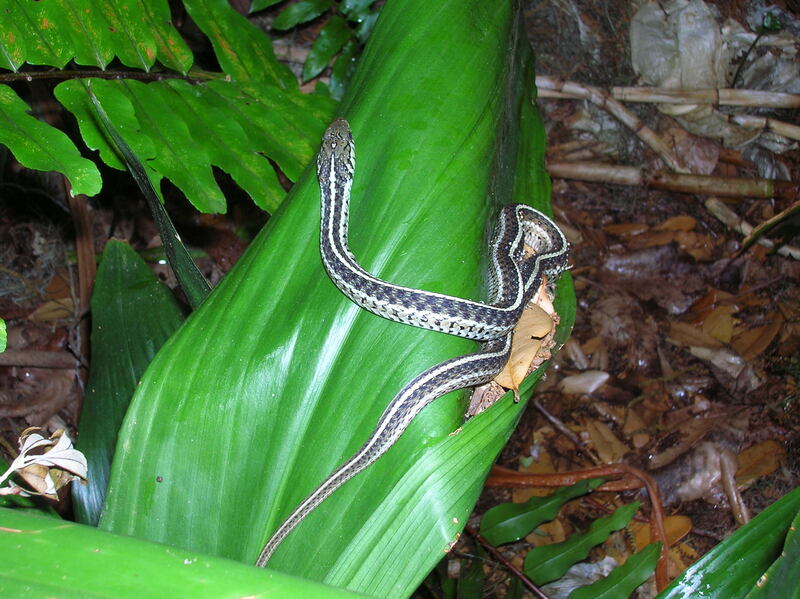 This is just a reminder to you Southern gardeners that this is the time of year when all those slitherin’ serpents are heading for higher ground and their winter hibernation headquarters. You are liable to see them sunning themselves in a warm and quite corner, or maybe traveling across your yard Welcome them into your environment, and let them pass unmolested. They are some of your best—probably the skinniest too—of your gardening allies. Weeds, UGH! There’s nothing like a patch of weeds where they don’t belong to ruin your gardening day. Weeds compete with those vegetables and flowers, shrubs and trees you’ve planted. They steal nutrients, moisture, space and even worse—sunshine as the most aggressive crowd out everything in their path. They may look pretty, but like all weeds they will take over if given half a chance. 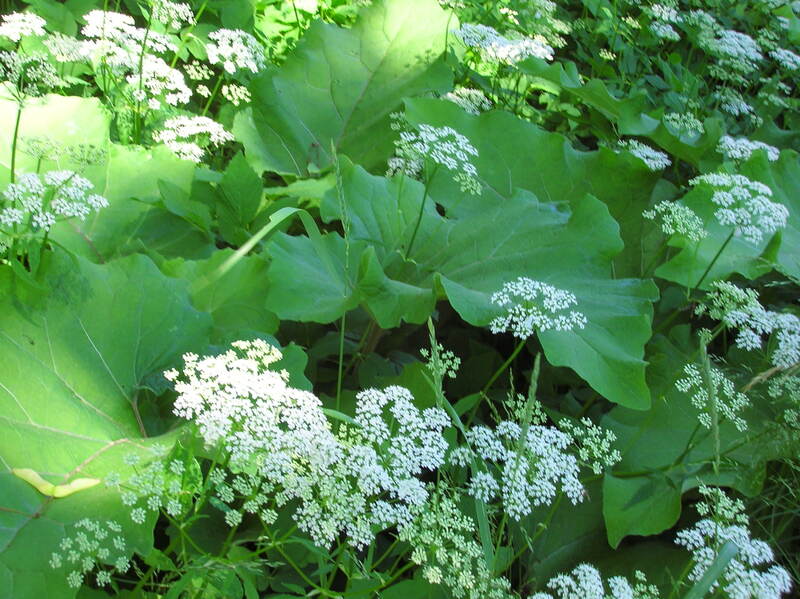 Learn to recognize the weeds that plague your garden and evict them. If you’ve ever had that moment of uncertainty when spying a flush of tiny plants that you didn’t remember planting, it’s because you didn’t. They are weeds! Whenever you establish a garden you’ve provided just what those interloping weeds are seeking—shelter and food. They’ll move in like the worst of your in-laws, never leave and eat you out of house and home in the process. Learn to recognize them on sight, even as they are innocent-looking youngsters and evict them. Let them grow into adolescents or adult weeds and your problem only multiplies as they set seeds and spread like wildfire. Fall garden cleanup is essential, one of the last chores to complete before winter arrives. Remove fallen leaves, spent growth of annuals and vegetables and compost cuttings if they are not diseased or show signs of insect infestations. For vegetable gardens, planting a cover crop is a good way to prevent soil erosion. Perennials can be cut back, leaving about a third of the height of stalks to help catch snow to insulate the crowns of the plants over the winter. However, do not prune roses or other shrubs at this time because it could promote a growth spurt which can be impacted by the upcoming cold. Restrict pruning now to long or damaged or diseased limbs that could break under the weight of snow or ice. 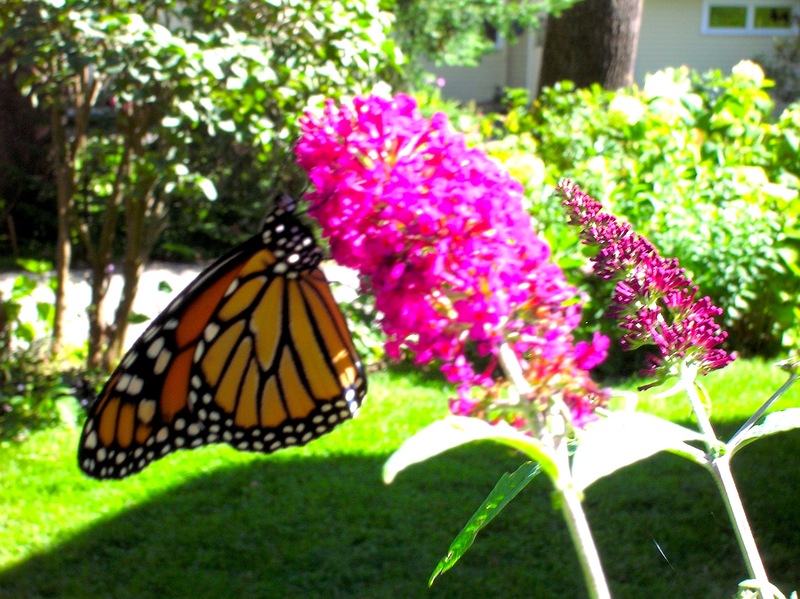 Take care to not trim or prune Buddleia or butterfly bush now because doing so can cause winter damage to the hollow stems when they start growing in the spring. Spread a layer of compost on ornamental and vegetable gardens after trimming and cleaning up beds. A layer of compost is easier to apply now than in the spring when it could damage tender shoots of plants. And it will be there so that plants can start using the slow-release nutrients as soon as they begin to grow. Continue to water newly-planted or transplanted shrubs, trees and perennials until the ground freezes. A little work now will prep those gardens, enabling them to withstand whatever winter throws their way and will pay off big for next spring’s and summer’s growing seasons.